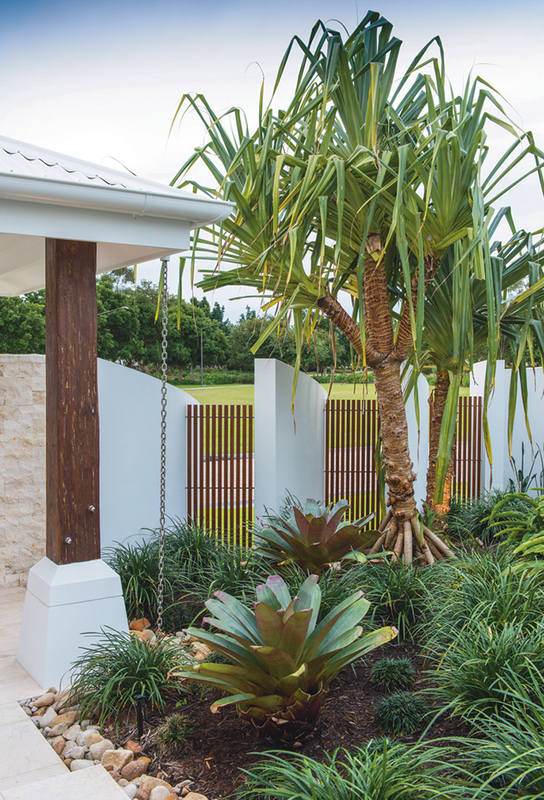 With plenty of experience under his belt – 20 years of it, in fact – Tecscape Landscaping Contractor’s owner, Adrian Walsh, is more than able to create a beautiful outdoor space for you. 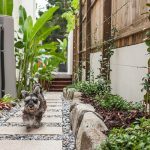 Creating the ideal landscape for your space isn’t without its challenges, but Adrian from Tecscape understands what suits the bill perfectly. 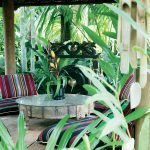 Whether it’s a low-maintenance tropical feel or a modern geometric style, the garden for your space is only moments away, expertly designed to suit your needs and the aesthetics of the home surrounding it. 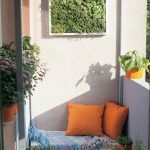 Blending a mixture of foliage, stonework and idyllic outdoor hubs, Adrian’s work is nothing short of astonishing. 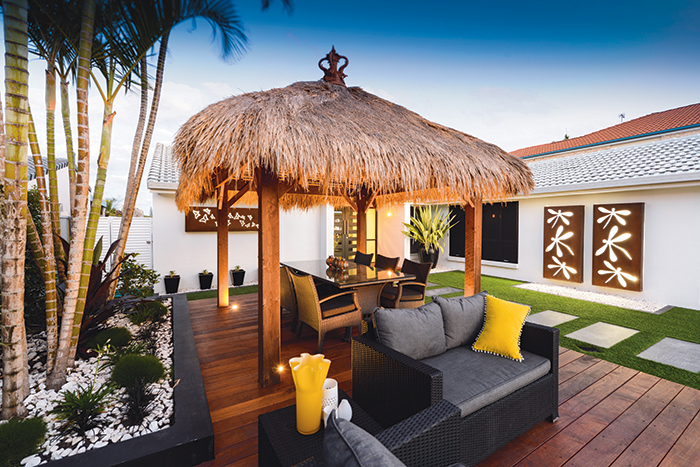 Their complete landscape package solutions are designed to suit all clients’ requirements, while offering total project management for complete ease of mind. 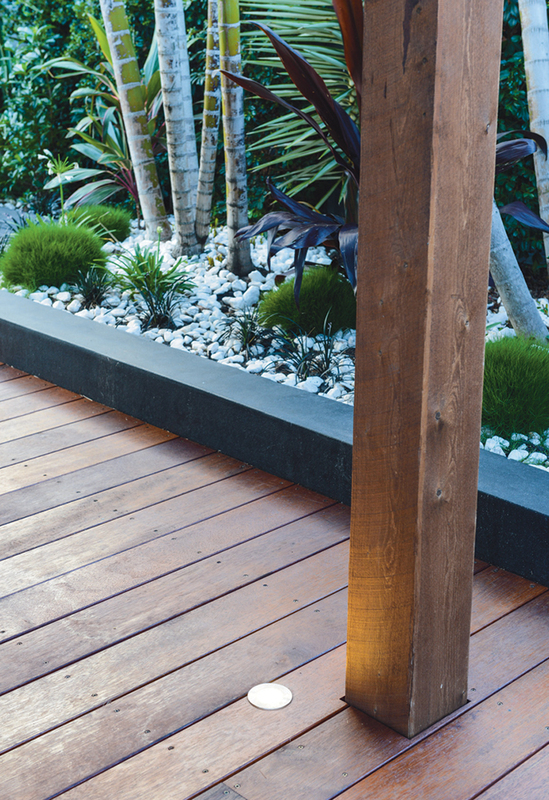 “All aspects of construction – including design – are completed to the highest standard,” says Adrian. 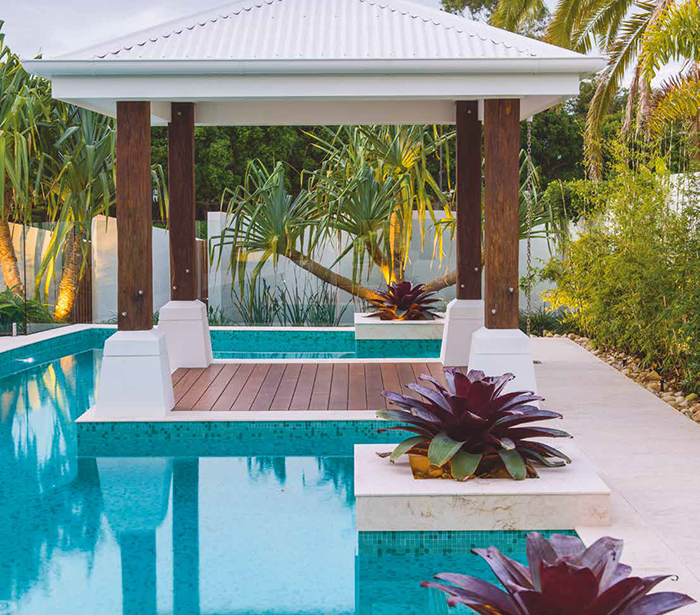 Adrian’s love for the outdoors sees his designs celebrated by clients and award panels alike, lauded for their creativity, innovation and expert construction. 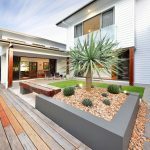 His multiple awards, achieved at the annual Queensland Landscaping Awards, certainly suggest the skill evident in each project.